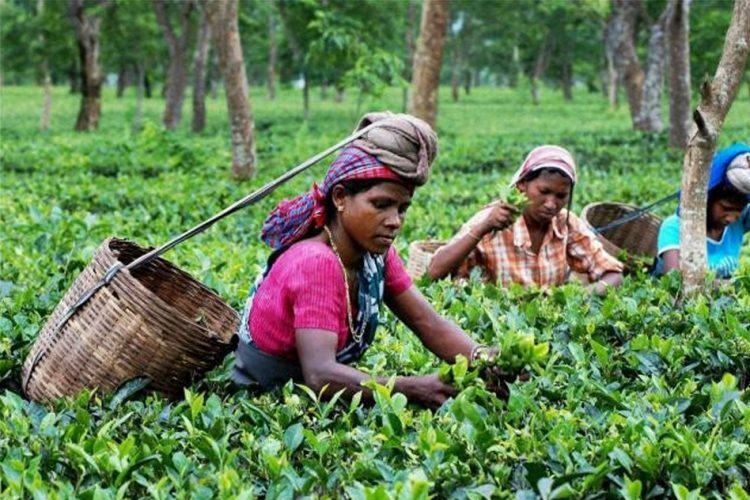 In a welcome development that promises to further labour rights and boost the local economy, the Assam government has announced that it will grant land rights to small tea growers for the first time. 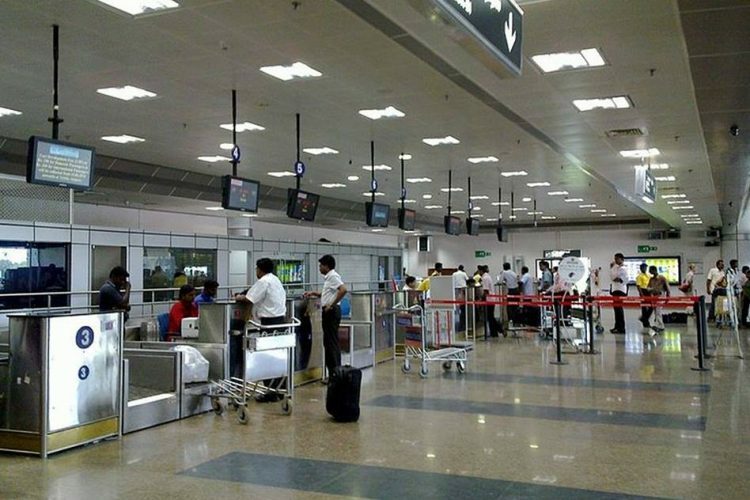 The move is expected to benefit over 60,000 citizens. 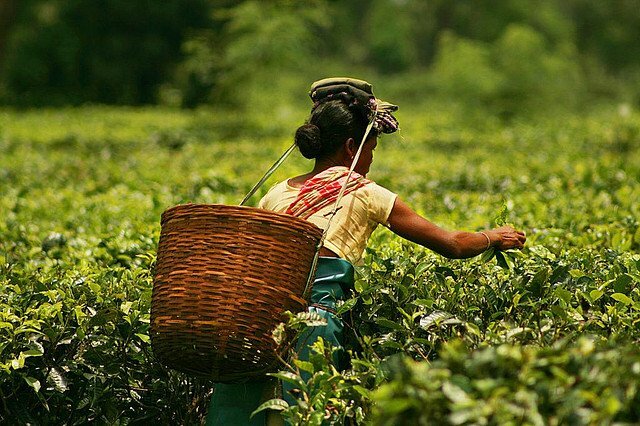 Presently, less than 10% of the 68,500 small tea growers in Assam have valid documents to prove ownership over the land they use to grow tea on. 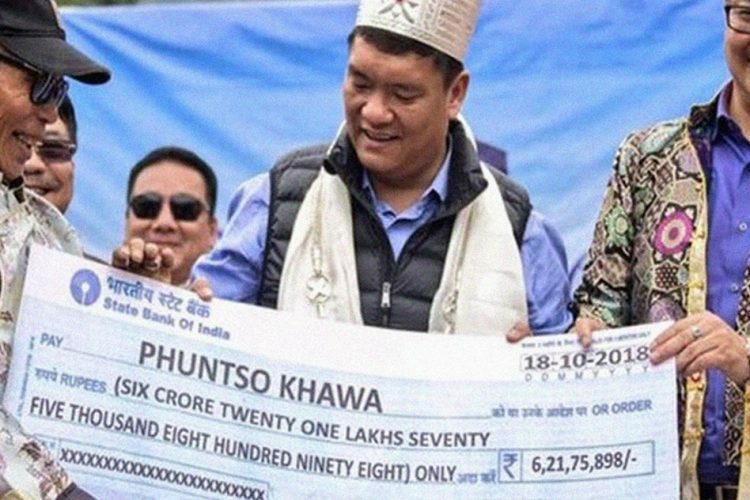 This lack of documentation makes it difficult for the growers to avail welfare benefits or obtain loans from banks or moneylenders. 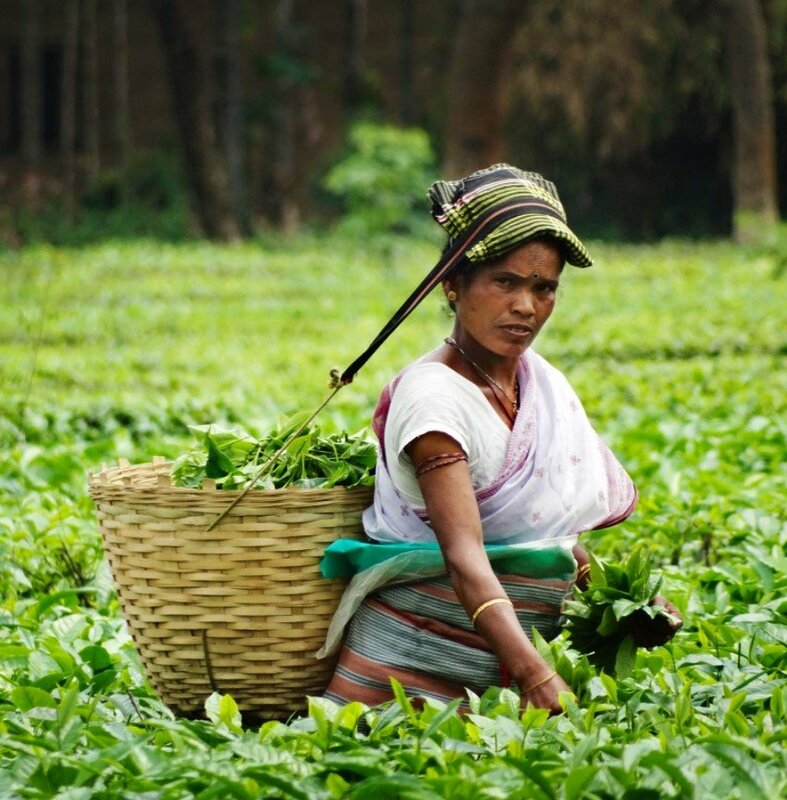 “We are committed to providing land rights to an estimated 78,286 small tea growers in the first phase and eventually we hope to grant land rights to all the growers in the next five years,” Assam Labor Minister Pallab Lochan Das told the Thomson Reuters Foundation. 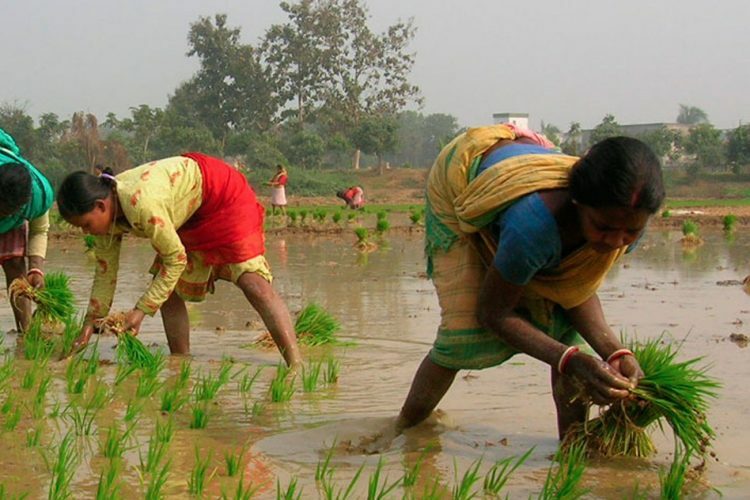 The first phase of granting land rights will reportedly begin in two months. Assam is the world’s largest tea-growing region. The state also accounts for about 50% of tea production in India. However, the region’s tea industry has been in crisis in recent years with decreasing quality and ignorance of labour rights and rules. Tea workers in Assam earn Rs 115 a day, just over £1 ($1.50), significantly below the minimum wage, which is 177 rupees in Assam (more). Several labour disputes, including those surrounding allegations of slave labour and low wages, have caused many tea estates to face closure. A World Bank report on the second-biggest tea-producing company in India found that low wages and poor living and working conditions plague the 155,000 people who live on the vast tea estates, leading to high levels of malnutrition and ill health. A BBC investigation exposed similar findings on the dark side of the tea industry in India, particularly in Assam. Tea workers, the article said, are trapped in a cycle of dependence that began way back when the first tea estates were planted in India in the 1830s. 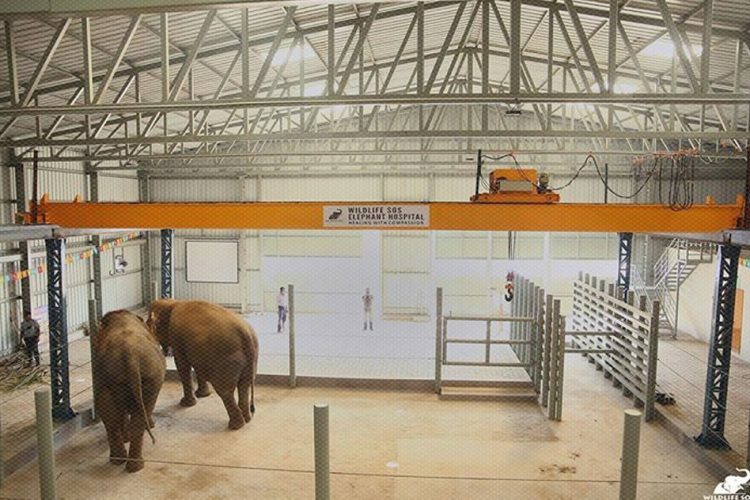 Very little has changed since then,activist Anirudha Nagar told BBC. 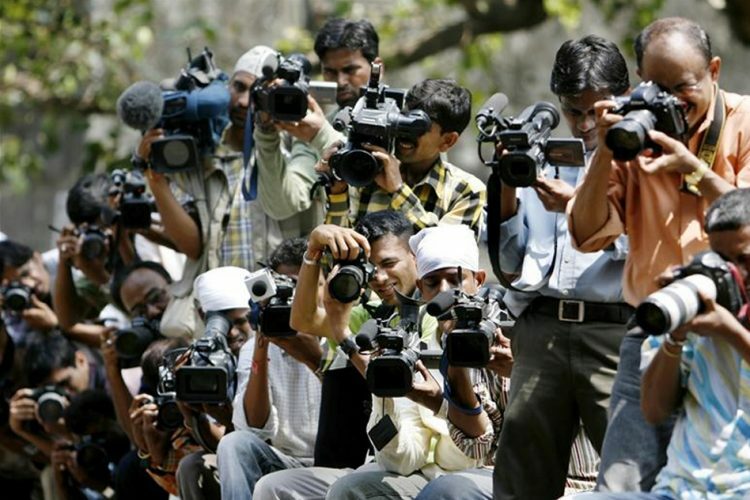 In such a dire scenario, government intervention and reform is the need of the hour. The Logical Indian community appreciates the Assam government’s decision to give land rights to the state’s ailing tea growers. This move should be followed up and transpired into real action and not remain as words on paper and speeches. Furthermore, more reforms are necessary so as to ensure that the human rights of tea growers in the region are upheld. 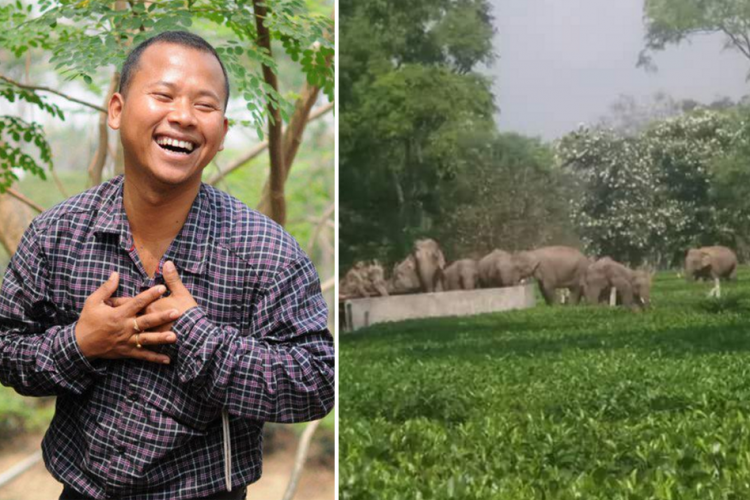 At present, as the World Bank and BBC reports – and various other NGOs’ findings – prove, the condition of Assam’s tea growers is reprehensible and inhuman to say the least.